From his days of playing greasy local juke joints to headlining major festivals, JJ Grey remains an unfettered, blissful performer, singing with a blue-collared spirit over the bone-deep grooves of his compositions. His presence before an audience is something startling and immediate, at times a funk rave-up, other times a sort of mass-absolution for the mortal weaknesses that make him and his audience human. Onstage, Grey delivers his songs with compassion and a relentless honesty. 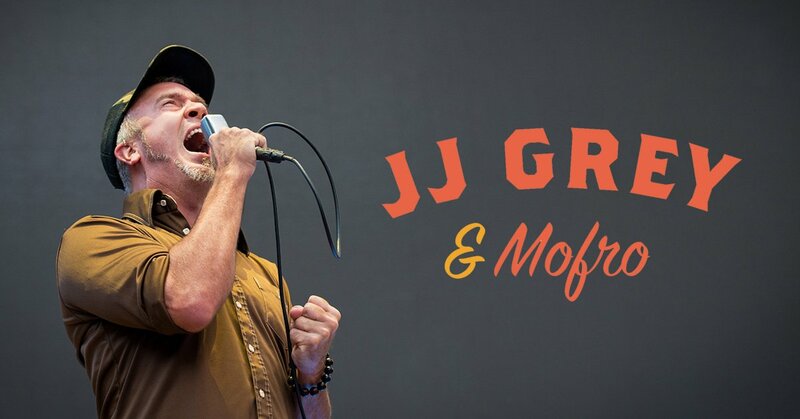 When you see JJ Grey and his band Mofro live – and you truly, absolutely must – You’ll experience the musical fearlessness of the man. 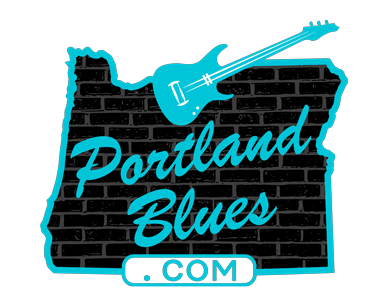 JJ Grey and Mofro will perform at The Crystal Ballroom, 1332 W Burnside Street, on Friday, February 1 at 8:00 pm. $30.00 advance at Cascadetickets.com. 21 & over.